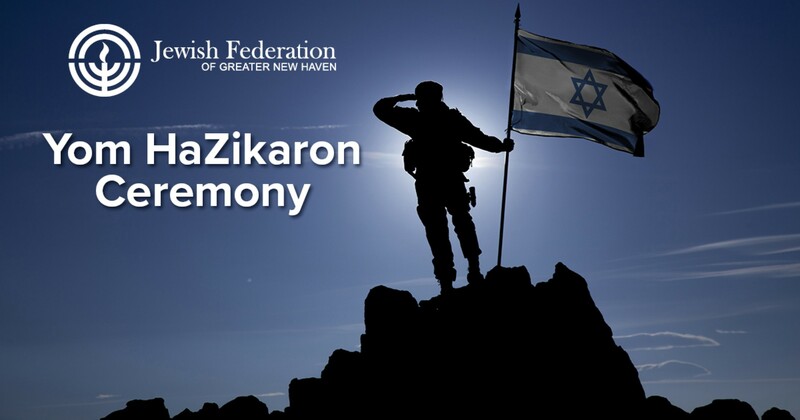 Yom HaZikaron is the national remembrance day observed in Israel for all Israeli military personnel who lost their lives in the struggle for the establishment of the State of Israel and for those who have been subsequently killed while on active duty or from terrorist attacks. 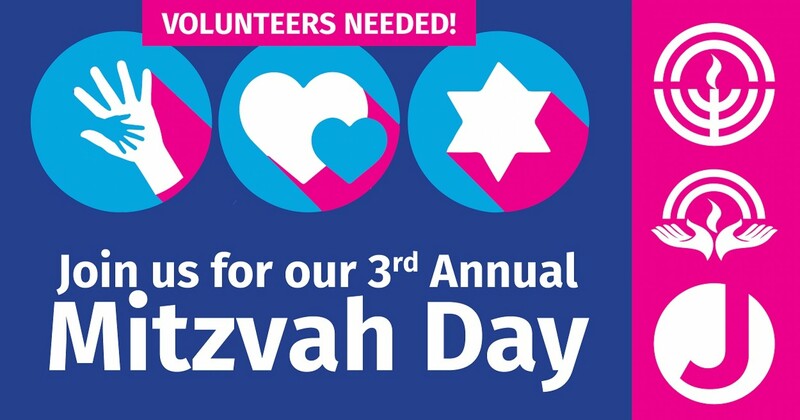 Join our young emissiaries Ziv Peleg and Noa Saitowitz on this Israeli Memorial Day for a Shirei Lochamim session to honor and remember the lives lost. 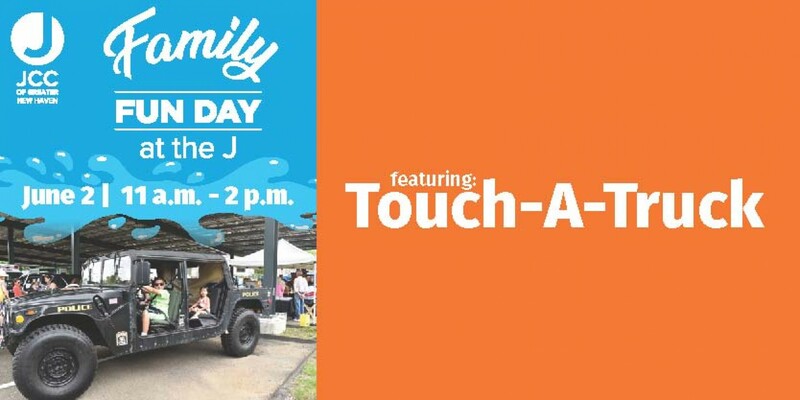 Join us for our Family Fun Day at the J featuring Touch-A-Truck! Climb and explore dozens of vehicles, play in the bounce house, dance to the DJ, make crafts, and more. Free admission for Touch-A-Truck and free and fee-based activities available. 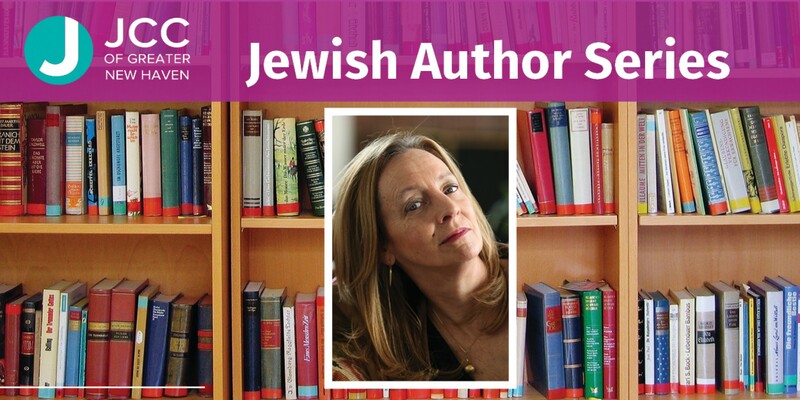 Join Author Martha Seif Simpson in reading her book, Esther’s Gragger: A Toyshop Tale of Purim. 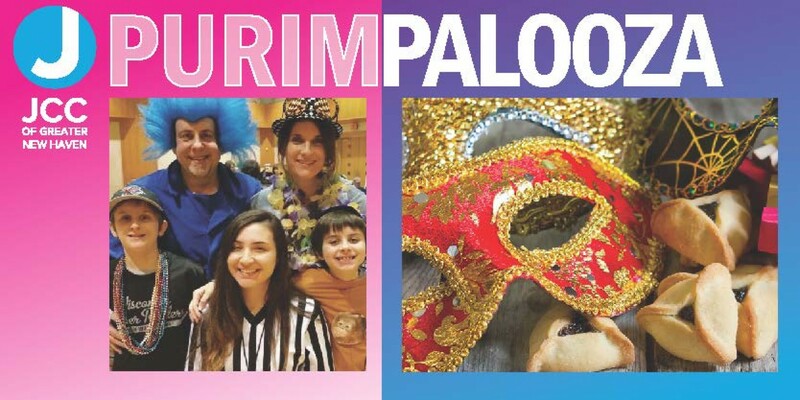 Costumes are encouraged, carnival games will be played, dancing will ensue, and of course there will be hamantaschen to eat! Join together with hundreds of community members in acts of kindness. Make phone calls to raise money for the Federation Annual Campaign. Donate your time and your energy - you will be glad you did! 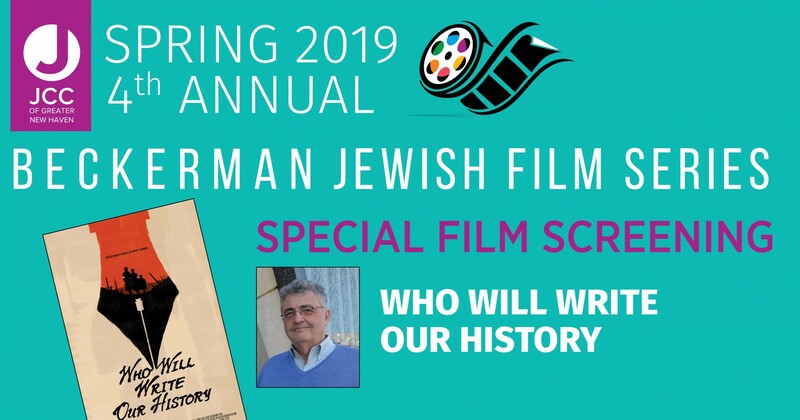 Beckerman Jewish Film Series Presents: "Who Will Write Our History?" In November 1940, a secret band of journalists, scholars, and community leaders decided to fight back against Nazi forces. 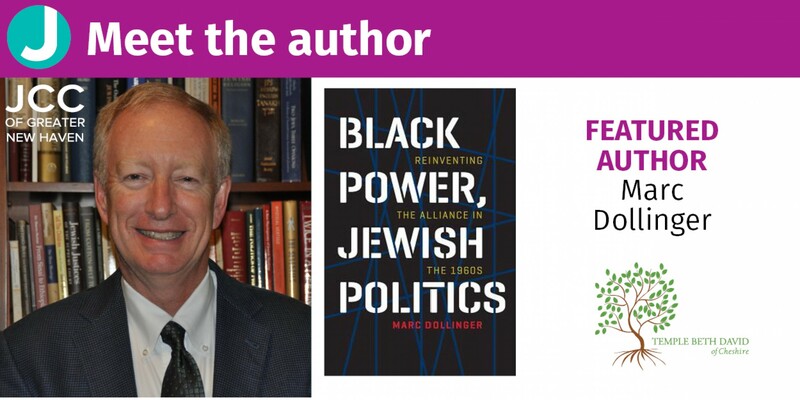 Led by historian Emanuel Ringelblum and known by the code name Oyneg Shabes, this clandestine group vowed to defeat Nazi lies and propaganda not with guns or fists but with pen and paper. Now, for the first time, their story is told as a feature documentary. Join us for rarely seen footage and stunning dramatizations. Daughter of composer/conductor Leonard Bernstein offers a rare look at her father in an intimate and evocative memoir. 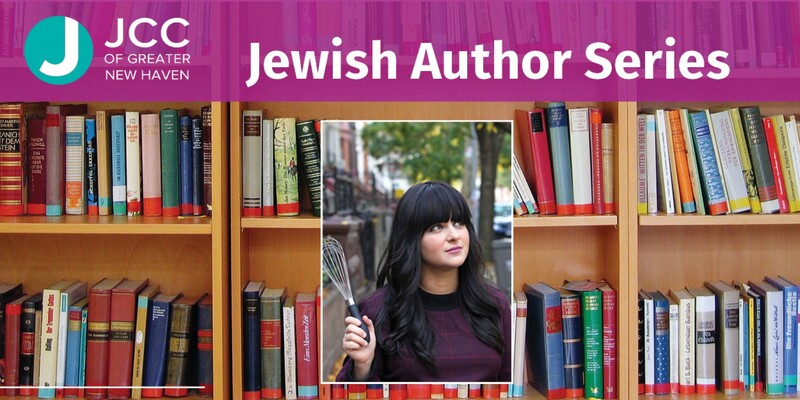 Bernstein mines the emotional depths of her childhood and invites us into her family's private world. Fantastic characters populate the Bernsteins' lives, including: the Kennedys, John Lennon, Stephen Sondheim, and Lauren Bacall. Bernstein's beautiful memoir is a great American story about one of the greatest Americans.